Because ~*glossy*~ lips are back! The glossy lip, everyone's go-to look during the '00s, is back! 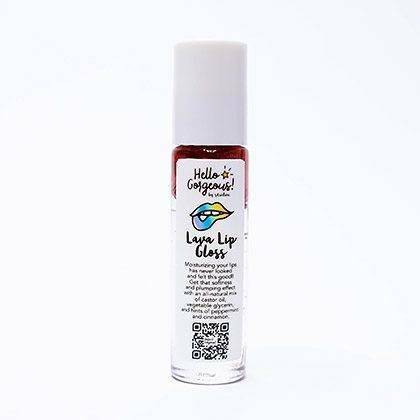 The new generation glosses are better than ever—they don't feel sticky and heavy on your puckers. Check out our affordable picks that won't go over P550. One coat will deliver a kissable sheen on your lips! Hello, '90s! 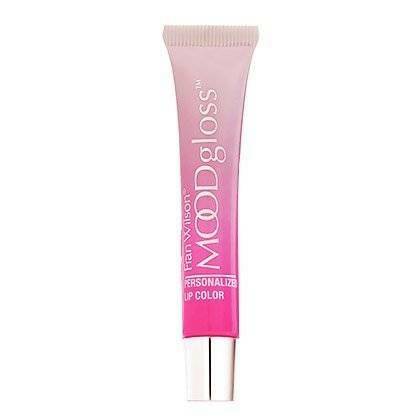 This moisturizing lava lip gloss + lip oil will add a hint of tint to your puckers for a shiny and healthy finish. 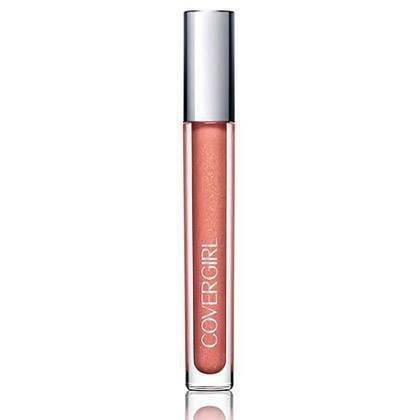 This gloss delivers rich pigment without skimping on the shine. Your lips will gleam like a delicious Krispy Kreme doughnut after one swipe. 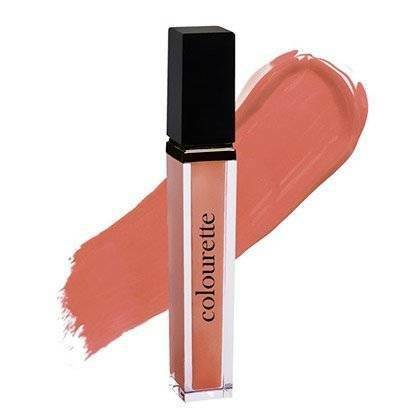 For a customized shade of pink, try this color-changing lippie! We can't get over how lightweight this is on the lips—it feels like nothing. 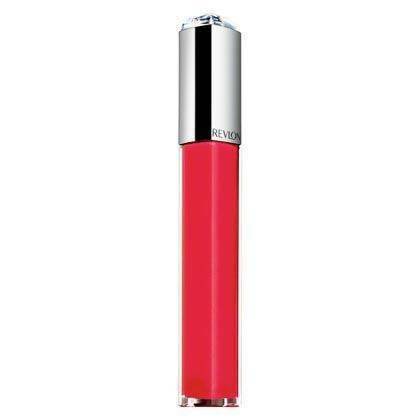 The wax-free and gel-like formula will make your lips look oh so juicy. 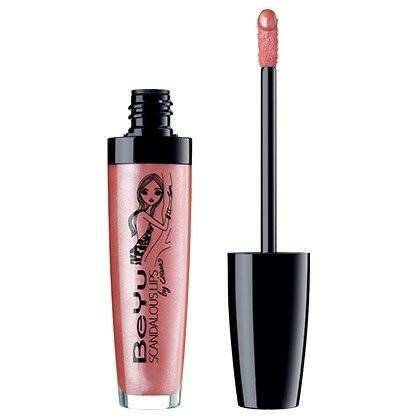 For a super plump pout, swipe this ultra-creamy gloss on your lips.